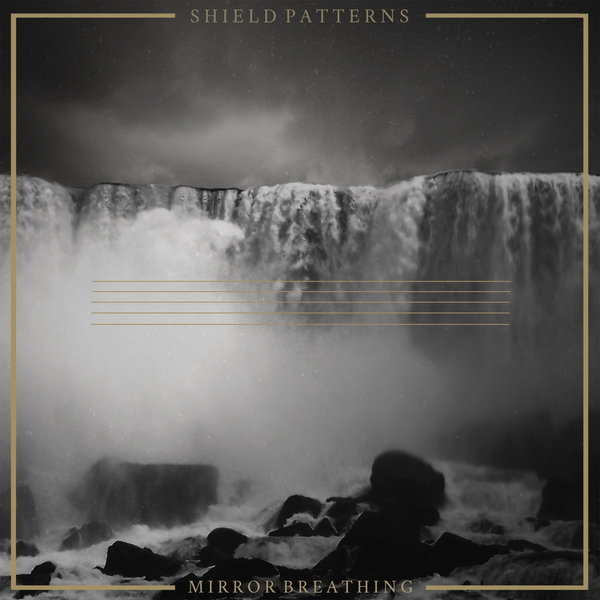 Manchester-based duo Shield Patterns return with new album Mirror Breathing. 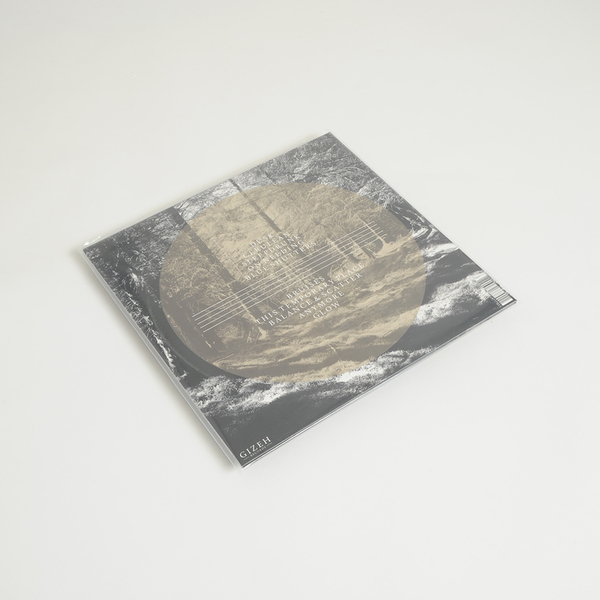 "Where it’s predecessors took a more stark, electronic and processed approach, Mirror Breathing is an altogether warmer, more cinematic record. 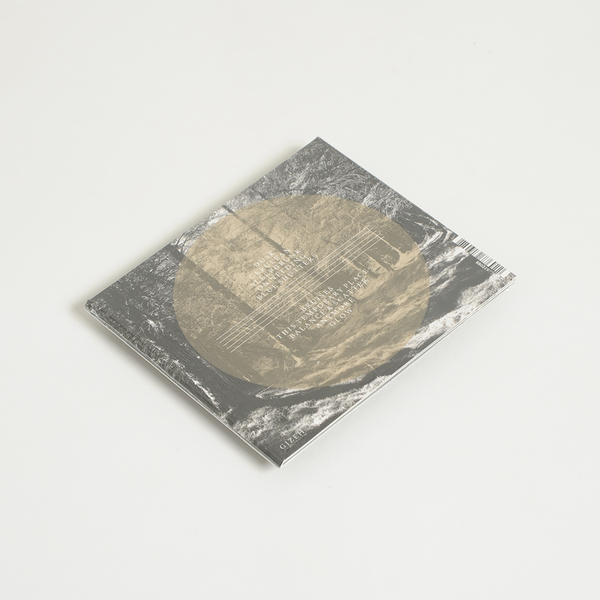 The cello of guest collaborator Julia Kent (Antony & the Johnsons / The Leaf Label) introduces a new element and a new energy to the sound, pulling the songs into a more symphonic form. 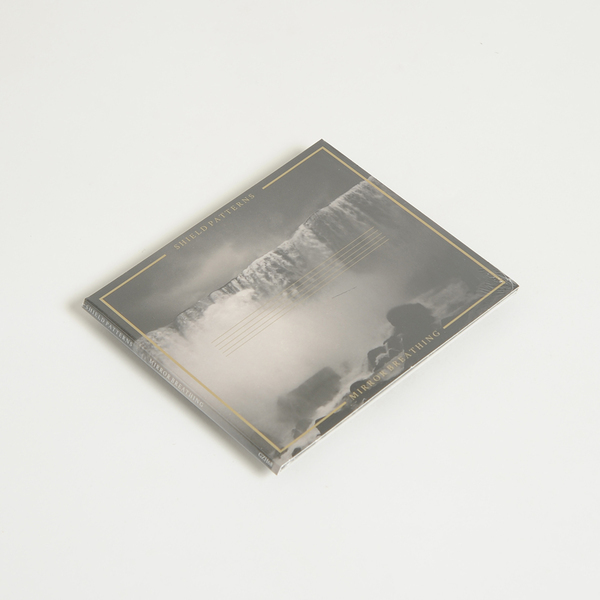 The electronics, drones and field recordings are intricately and painstakingly arranged by the duo, meandering between haunting vocal passages, clarinet swells and delicate synth phrases. 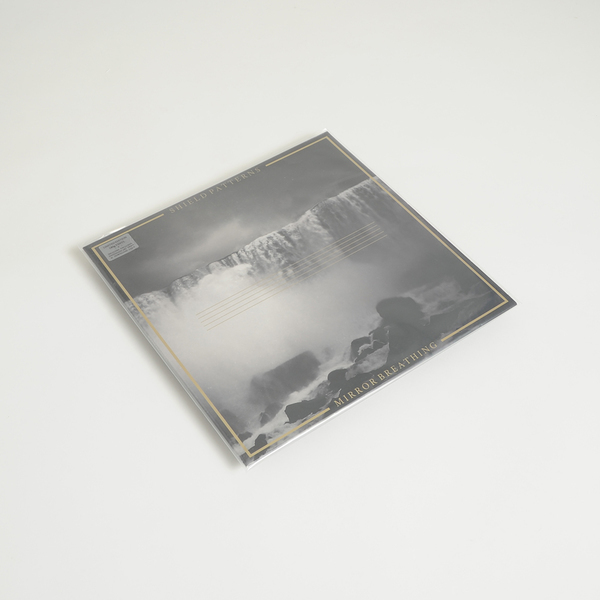 The album ebbs and flows through hypnotic beats (Dusk, Blue Shutters, Glow), ethereal and tender piano-led songs (Bruises, Anymore) to more aggressive, heavily experimental, free-jazz elements (Balance & Scatter). 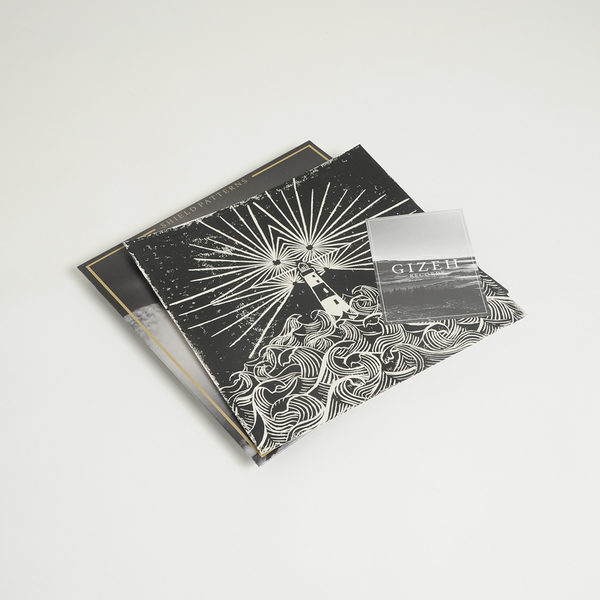 Limited edition 180g vinyl LP. Includes handmade art print and download code.